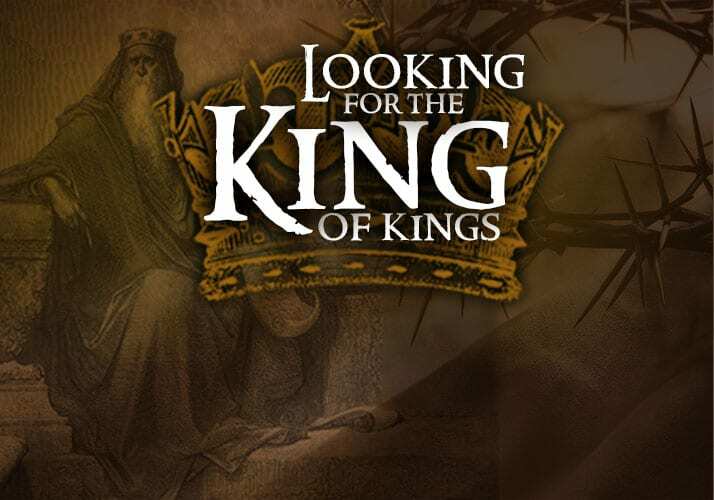 From Israel’s highest highs to its lowest lows, the story of 1 & 2 Kings chronicles how the kings appointed by God ultimately used their political might to turn in rebellion from the God who honored them with their position. God response was to raise up His own mouth-pieces or prophets, armed with miraculous signs and wonders to proclaim messages of condemnation for Israel’s idolatry coupled with grace-filled messages of hope. While the nation divided and both sides eventually fell into enemy exile, the prophets of God proclaimed His wondrous glory with a promise of a coming King of all kings. Join us we travel through these dusty pages of the Old Testament to illuminate the living God and discover the fulfillment of His promises in His one and only Son.